I like to write. I like unicorns. I love Nick Carter. I think he's hot. 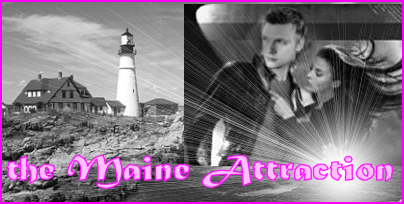 When Lauren dies and Nick gets hurt in the process, he goes to Maine to heal...in more ways than one. Steamy love and lobster are on the menu. Want to dig in?